Now in its third year the awards are organised by the Freight Transport Association (FTA) in association with Multimodal, the UK and Ireland’s leading freight transport and logistics exhibition, held annually at the NEC in Birmingham. Recognising excellence in air, road, rail, maritime, and freight forwarding services – the awards are voted for by the thousands of readers of the Multimodal newsletter, as well as FTA members, and exhibitors at Multimodal 2018. 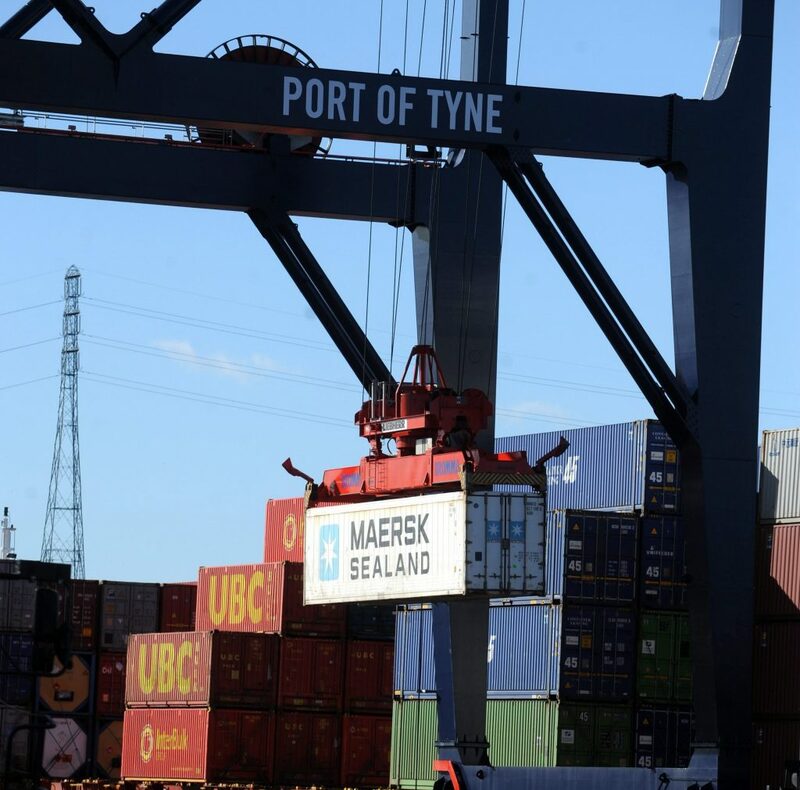 The Port of Tyne received the most votes from the shortlisted ports which included: DP World Southampton, PD Ports, Forth Ports – Port of Tilbury, Grangemouth and London container terminal, Forth Ports Rosyth, and ABP. The Port of Tyne picked up the award on Tuesday 1 May at the awards evening hosted by Geoff Miller OBE, former England cricketer, the awards were attended by representatives of all modes of freight transport, including air, sea, road and rail, as well as the industry’s buyers and support sectors. Nolan Gray, Port of Tyne Business Development Director, said: “Thank you to all of our stakeholders, and suppliers who voted for us and for their continued support. The Multimodal exhibition is now in its eleventh year, bringing together logistics decision makers to help grow their network, develop new business and discuss industry topics – it is open until Wednesday (3 May) – Port of Tyne are exhibiting on stand 5020.